A friendly online games shop with some very cool merchandise for sale. 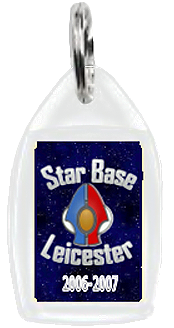 email us at info@starbaseleicester.co.uk or contact the captain for our top secret club discount code! This is a Leicester geek living the dream and selling games. Lets give them a cheer!